It's that time of year! 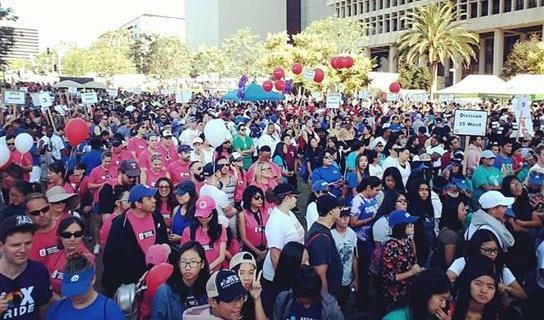 So excited for this year’s AIDS Walk Los Angeles, a 10K fundraising walk, on Sunday, Oct 21. I'm so proud to have been nominated as a Team Captain of the Fox Entertainment Group team this year and as always, to be a part of this walk, which has been happening for 34 years! Please help me raise $1000 to fight the AIDS epidemic and support those in need who are affected. 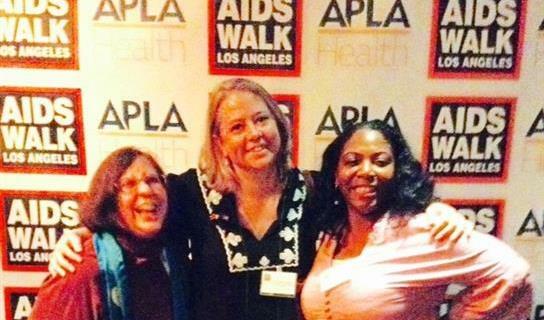 Every dollar helps APLA Health stop new infections and support people living with HIV/AIDS. This cause is near-and-dear to my heart so your support means so much to me! Remember: if your company has a matching gifts program, please take advantage of it! Thank you for considering a donation! Much appreciated! the fun begins again THIS SUNDAY! !